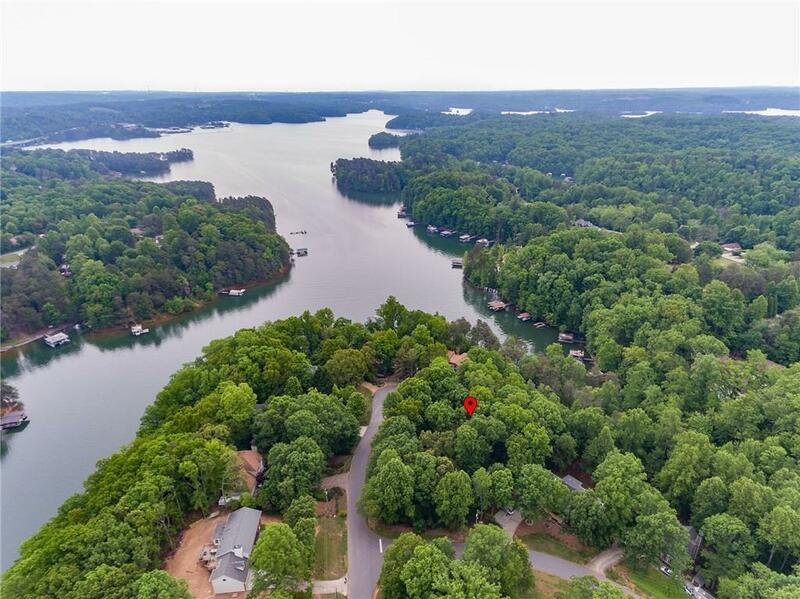 1.34 acres Lake Lanier lot on drought proof water with oversized single slip boat dock with party deck. 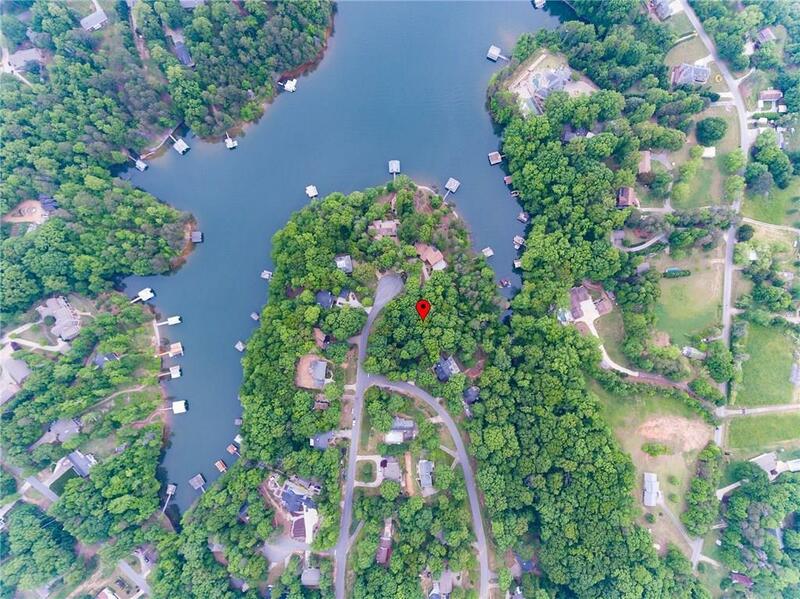 4000 lb boat lift Soils, survey and septic tank drawings have been approved for 4 bedroom home. 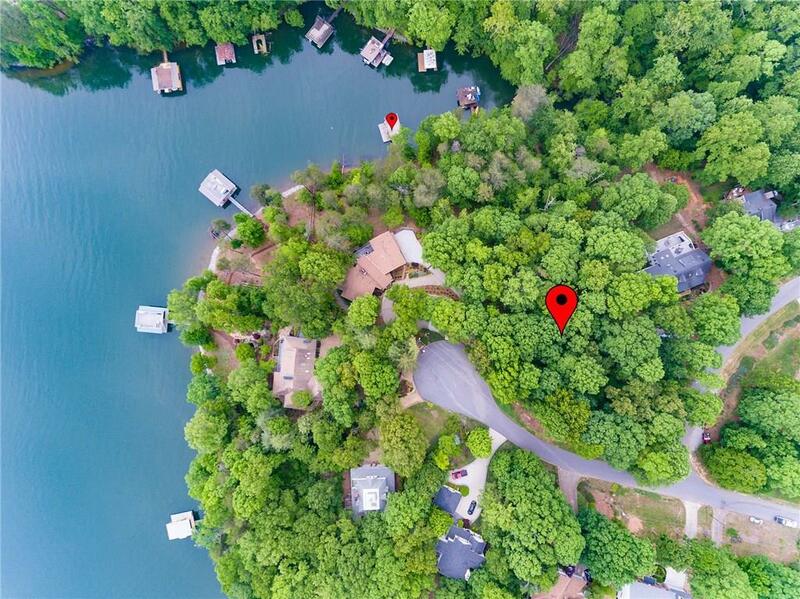 Low corp line to build your home..Short walk to lake...Located on a paved street on a cul-de-sac with county water and power at the street. 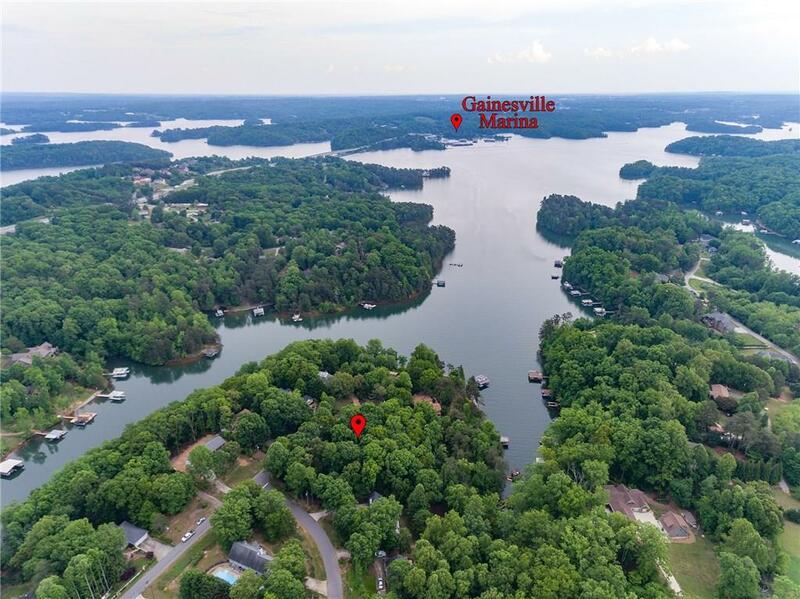 Off Hwy 53 near Gainesville Marina.Very nice part of lake lanier. Listing provided courtesy of Realty Professionals, Inc..